4 AMP @ 110 VOLT ; 17 GAL.TANK = RUN TIME 15 HOURS ; DRY WT. 162 LBS. 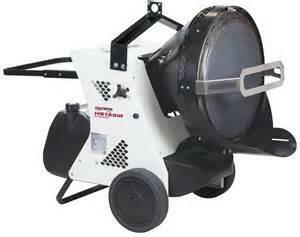 * Please call us for any questions on our heater kero radiant 155 000 btu rentals in Cincinnati Ohio.